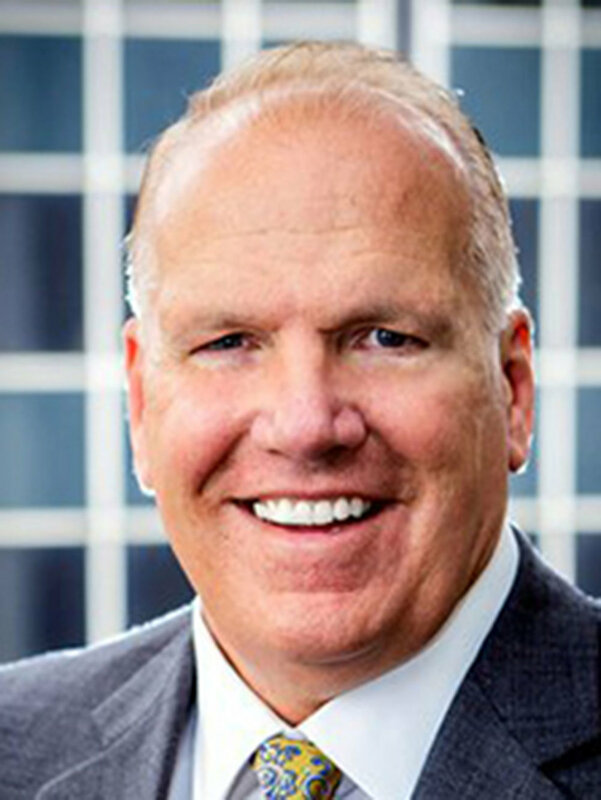 Jeff Palmer is Co-Portfolio Manager of Logix and sits on the Executive Committee of Gries Financial. He is also a member of the Gries Financial Investment Committee. Jeff was a successful entrepreneur before joining Gries Financial in 1989, and served as an equity analyst and portfolio manager at the firm for several years. In addition, he is Gries Financial's Chief Compliance Officer. Jeff leverages his technology expertise to ensure that the research and data tools used in conjunction with the Logix model are optimal. Jeff has completed the CIPM Principles exam in Global Investment Performance Measurements and has a degree in computer science. Jeff is actively involved in local educational and community nonprofit boards.